Uxbridge test centre is situated on Cowley Mill road, directly next door to GTS-RS Racing Simulation. The building is based in a fenced-off area and is clearly signposted, so there's no need to worry about missing it. Heading there for your driving test? We recommend that all candidates get to know their test centre. You can do this by reading up on directions, pass rates, test routes and much more about Uxbridge below. Located between Uxbridge and Hillingdon, Uxbridge test centre is the prime location for driving tests for many West Londoners. To get to the test centre without any hassle, all you've got to do is follow these directions. The centre provides its own parking, so you don't have to worry about finding a spot. One of the very things learner drivers do after booking their test is check online to see if they can find their test route. Whilst learners used to be able to do this years ago, the DVSA no longer publishes them in order to prevent candidates from memorising them. Don't worry about it too much—if you're learning with a local instructor, they'll get you up to speed on most of the roads that will feature on your test route. By the time your test rolls on by, you'll undoubtedly be familiar with most of the route you're taken on. For a better idea of which roads might crop up, simply check out videos of Uxbridge test routes on YouTube. Numbers are often a source of reassurance for people—stats in particular have a knack for easing nerves. 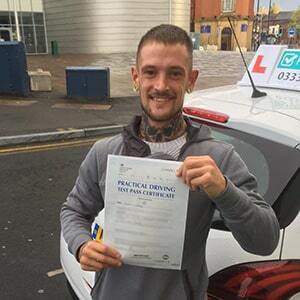 If you’re someone who likes to measure your progress against other peoples’, or you’re just a big fan of interesting facts, we’ve got just the thing for you… driving test pass rates. Uxbridge’s pass rates aren’t too shabby—they’re higher than London’s average, and they’re not that much lower than the UK’s. Remember, though, pass rates do not account for your personal ability. 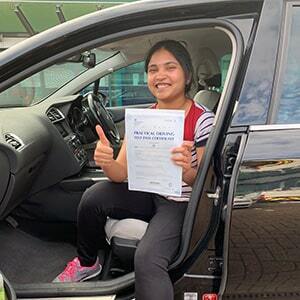 Regardless of how high or low a test centre’s pass rate is, it does not determine whether you pass or fail your driving test. What If I Can't Go To Uxbridge? Is Uxbridge test centre no longer an option? You’ve got plenty of Greater London test centres to pick from. If you’re looking for one close to Uxbridge, your closest options are Hayes and Yeading. Before you know it, your practical test date will have creeped up on you. Trust us, your driving lessons will fly by in no time at all. No matter how much preparation learners do, however, there’s always a few that find themselves panicking. Sound familiar? Then you need to read our top tips on how to avoid test day nerves. You’ll arrive back at Uxbridge test centre after around 40 minutes. Once the test is officially over, the examiner will let you know how you’ve done. They’ll also give you written and verbal feedback—something that is vital for learners regardless of the result. If you fail, it’s a way to zero in on the areas you need to work on. If you pass, you'll also get your hands on a test pass certificate. Already planning for the worst-case scenario? Plenty of learners fail their driving test. Some suffer from test day nerves and others need a bit more work until they’re fully prepared. In either case, we always advise learners take more tuition to iron out any weak areas in time for the next test. Ready to go in for your next test? PassMeFast can get you back on the road ASAP. Simply give us a call on 0333 123 4949 or contact us online. Got a few questions? Head on over to our FAQs page to see if they’ve already been answered. Forget single, hourly lessons—they take too long and they end up costing you more than they need to. Instead, set your eyes on crash courses in the Hillingdon area. 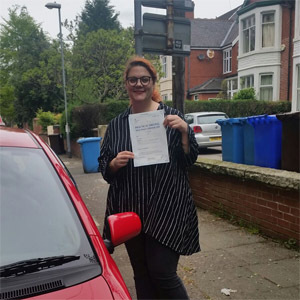 With PassMeFast’s intensive and semi-intensive courses, you can learn with an experienced DVSA-approved instructor who will have you test-ready in a matter of weeks or even days. So, stop dragging your feet and learn how to drive the right way. 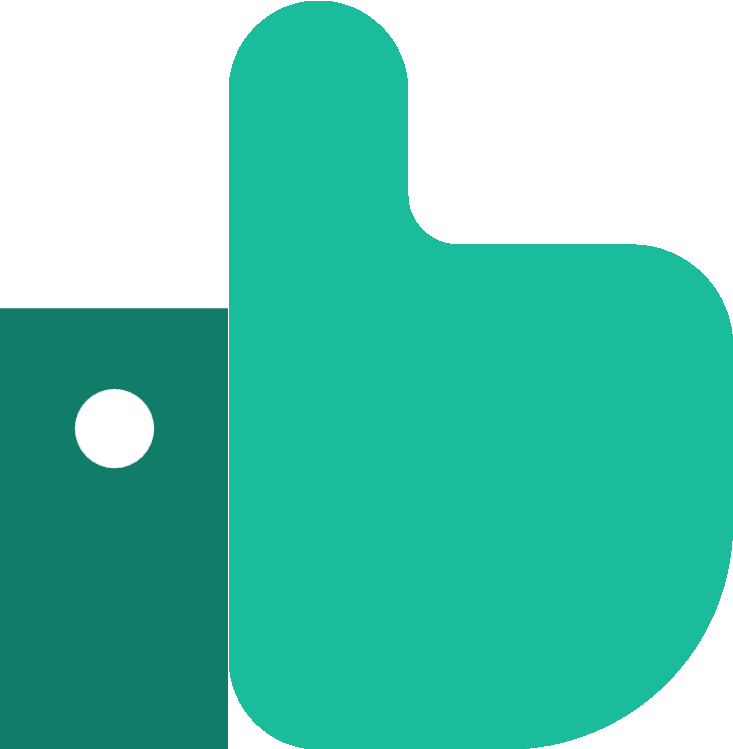 Head on over to our course prices page to see what we’ve got. Then, give us a ring on 0333 123 4949 to book in or get a recommendation from one of our sales team. Alternatively, you can just book a course online!